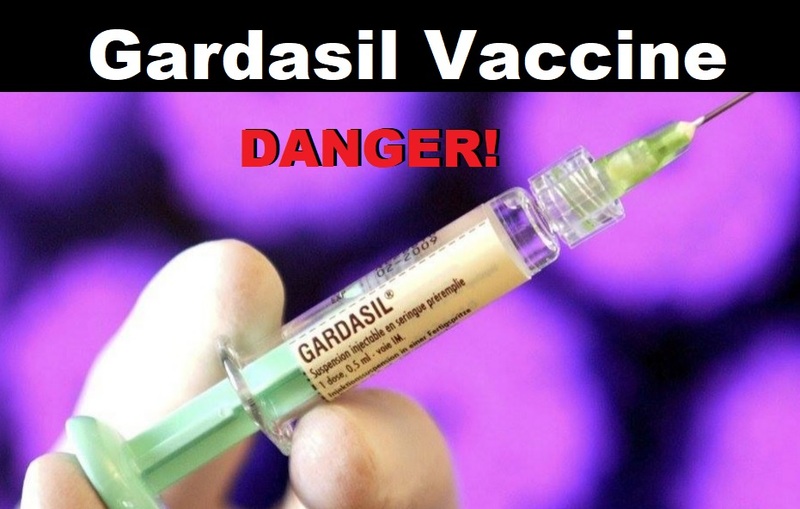 A medical doctor in France, Dr. Gérard Delépine, an oncologist, has published an analysis of the HPV vaccine Gardasil on the independent news site, Agora Vox, showing how increased rates of Gardasil vaccinations are actually correlated with a higher rate of cervical cancer. The analysis was published as an Open letter to parliamentarians, and to all citizens, in response to a recent meeting between French President Emmanuel Macron and "thirty leaders of the world's largest pharmaceutical groups," and to the call among some politicians to make the HPV vaccine Gardasil mandatory in France. Using statistics from several countries, Dr. Delépine shows that cervical cancer was decreasing in all these countries due to the implementation of regular pap smears. However, in some countries where mass Gardasil vaccination took place, the incidence of cervical cancer actually increased. Clinical trials have not yet demonstrated that HPV vaccines have prevented a single case of cervical cancer. On the contrary, it has long been questioned whether the vaccines actually increase the risk of cancer.Tragically there are signals that this is a reality. - Lack of carcinogenicity testing of the vaccine. - Presence of aluminium bound recombinant DNA (rDNA) in Gardasil, the consequences of which are unknown and may be horrific. - Girls who are previously infected with the HPV virus and then get vaccinated may have considerably increased risk of cervical cancer. (Note this statement: “Assessment report as adopted by the CHMP with all information of a commercially confidential nature deleted”). Considering that HPV vaccines are frequently inappropriately termed “cancer vaccines”, emerging signals that the vaccines may actually cause a cancer epidemic may become a tragic stroke of fate. Proving once again... If you want a disease, just get vaccinated for it.